Today’s global marketing conditionsallow the active development of the construction industry, especially within big cities. The best option for such purposes is mounting the pavement or sidewalk tiles, as well as the gutters and borders. Also, local roadways and the pedestrian areas need regular repairs and up-dates.The initial investments for this type of business do not usually exceed $8,000 - 10,000.The profitability of the business is 50%, and the payback periodis only three months. Multi-storey premises, private houses, and industrial objects are built actively every day. After the completion of such construction, the question of better surrounding area redesign arises in the heads ofpotential residents.According to the growth of the paving slabs demand, it is recommended to open a small firmfor all those who wish to launch a business. 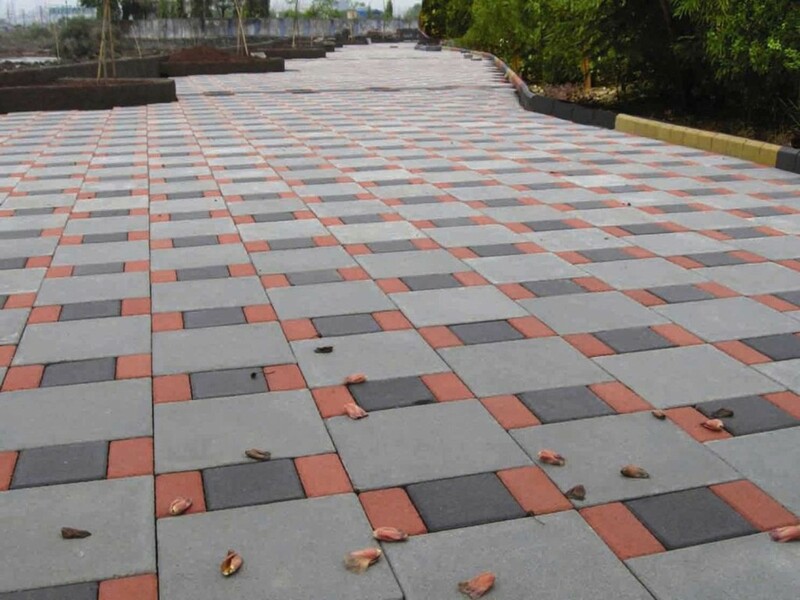 Currently, a good business idea is to replace the old asphalt walkways with high-quality paving tiles. This business can be combined with the cement delivery and production. On the average, the production cost of 1 square meteris$15.The major expenses involve the material expenses and salaries. The wholesale selling price of the tile is around$20 per square meter. Net incomeless all taxes equals to $5 - $10 per square meter. 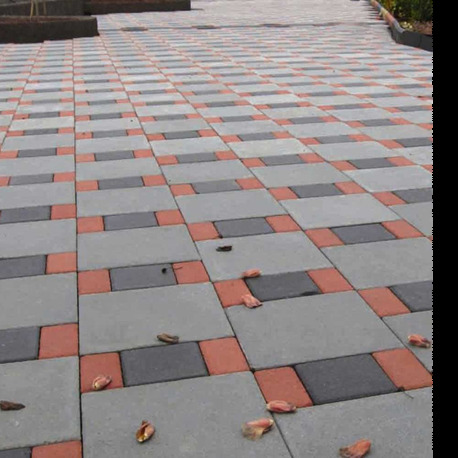 The production of paving tile (1000 square meters per month) brings the profit up to $10,000. Laying paving slabs is a seasonal business activity. Fall and spring are the best periodsto built a loyalcustomer base.Most often the orders are received from private owners of small shops and cafes who are looking for available prices and relatively satisfactory quality. Every owner of such business has to be aware of modern trends and construction fashion. The technological process of paving tile production is not complex.It includes such stages as preparation of the cement mixture, forms development, vibrating table forming, drying in the forms, the dismantling of products, and finished tiles packaging. sidewalk tile made of plastic. It does not require profile initial capital. In order to organize a competent process of the block-stones manufacturing, you must have the corresponding equipment which consists of several units.According to GOST, which is in force in many countries, the tile paving production is made strictly via particular technology and relevant equipment.The equipment intended for the production of paving tiles includesthe vibropress with press-forms, cement mixer for the base layer, the mortar mixing machine for textured layer, vibrating screen and pallets.Two cement mixers cost between $700 and $800. The total cost of acquiring the needed equipment will amount toabout $5,000including purchasing of plastic molds. paving moulds - $6,75 each. The easiest way is to purchse one huge multifunctional making machine for $120,000 – 300,000. It’s a worthy investment which might look pretty expensive at first, but will be paid back in full until the end of year one. Just think of it: paving slabs production is not that type of business where you have to suffer and accomplish everything in hands. The initial list of raw materials for the production of sidewalk tiles: the rubblesifting, sand, portland cement, chemical additives (plasticizers, cement modifiers, etc. ), dry pigments, and water.The secondary raw materials list consists of: the vibrating table filler and strippingand a thermopane form. concrete pharmacy set control - $3. You can also establish domestic production of tiles in the private sector (a village or rancho) - it would be a good idea for a home business or a mini-factory.The cost of renting space for your production is in the range from $900 to $1,250per month (depending on the region). It is easy to guess that you have to locate your production (or your store) next to the huge sleeping area or non-business district. According to statistics, accommodations for living demand paving slabs more frequently than business centers do. After all, purchasing a large amount of slabs will result into the delivery. It is more convenient for your customers to pay less for delivery services or carry the goods all the way home on their own. Try to set your business as close as possible to the road. The production can take place in both home and factory conditions. 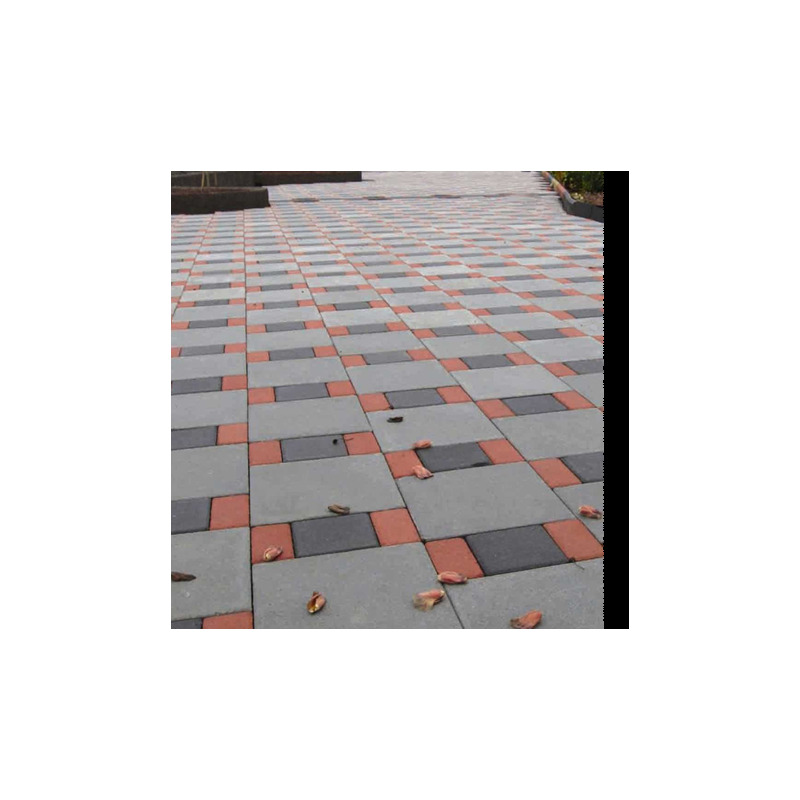 When manufacturing 100 square meters of paving tiles, a space adapted to the plant must be no less than 70 square meters. In a production shop, a voltage of 380 V should be available. The workshop floor, if possible, should be cemented. In this workplace, you must have a water pipe and three-phase lighting. The shelter, located next to the industrial area, would not be superfluous.If you expect the product realization annually, renting a warehouse space will be inevitable.The total area of warehouse premises shall be no less than the space allocated for the production of sidewalk tiles. When opening the enterprise for paving tiles production, the owner should take care about the state registration of a business entity.The best option at the start is to register as a private entrepreneur. For the workshopwhich focuses on the production of sidewalk tiles 100 square meters per shift, the quantity ofthree to five employees is more than enough.B.S. in Civil Engineering or Construction Management may be a great advantage. The general overall knowledge of the how construction industry works is a must. The job may be on a full-time basis as well as part-time. 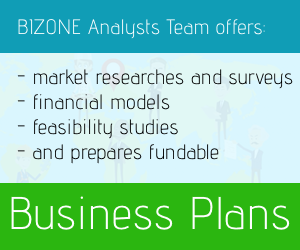 At the initial stage, you will need one molder, reformist, and accountant.